Our classes are held on Saturdays. Our Little Dragons Shaolin Kung Fu are at 10:00am and last for one hour. They are held at Studio Thirteen, 13 Derby Road, Hinckley, LE10 1QD. QiGong classes are at 11:15am and last for one hour. They are held at Studio Thirteen, 13 Derby Road, Hinckley, LE10 1QD. Additional classes and workshops will be held throughout the year to allow you to try different practices and styles. Private classes are available on request. You can sign up to our classes on a pay-as-you-go basis, or pay a monthly fee to receive a discount on the class of your choice. Little Dragons Shaolin Kung Fu classes are £6 per one hour session, or £20 per month by standing order. Kung Fu classes are £12 per two hour session, or £44 per month by standing order. QiGong is £7 for a one hour class, or £24 per month by standing order. For students who would like to attend both adult classes on a weekly basis this is discounted to £60 per month by standing order. A free trial lesson is offered on both QiGong and Kung Fu. QiGong students can purchase optional insurance at £15 which is renewed annually at a cost of £13 per student. We recommend this insurance, however it is not mandatory. Kung Fu students are not required to purchase separate insurance for QiGong as this is covered in the above BCCMA license. 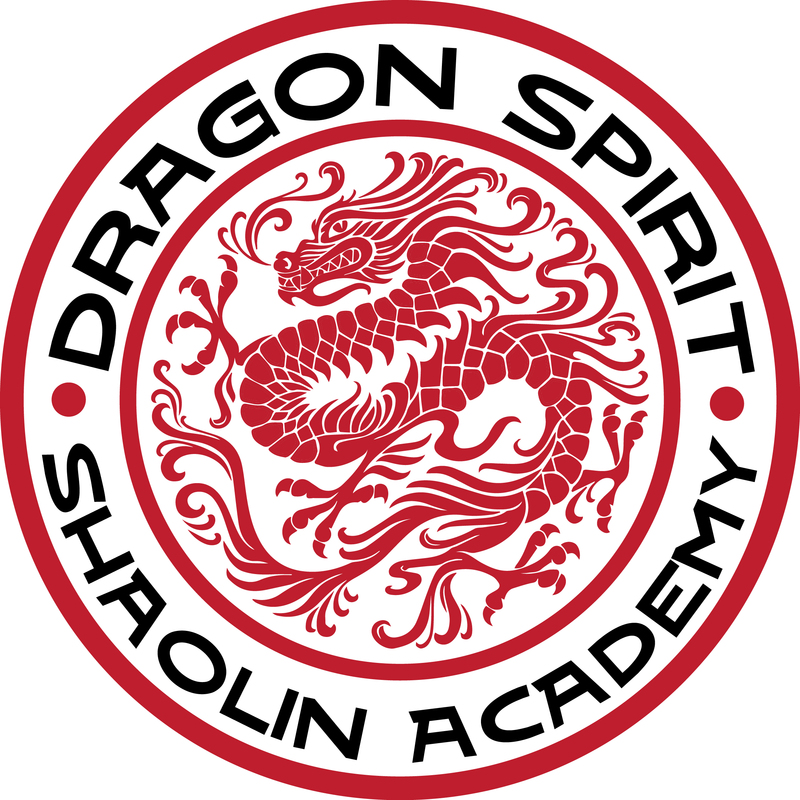 Parking is available for students of Dragon Spirit Shaolin Academy on a first come first served basis.